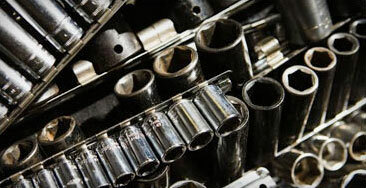 Are you a licensed, certified mechanic with years of experience in all things automotive. If so, you may be the candidate we are looking for. Call us today or email your resume to kevin@kovachs.com. Ready for a fast paced enveiornment where your skills will be rewarded, if so contact us today.